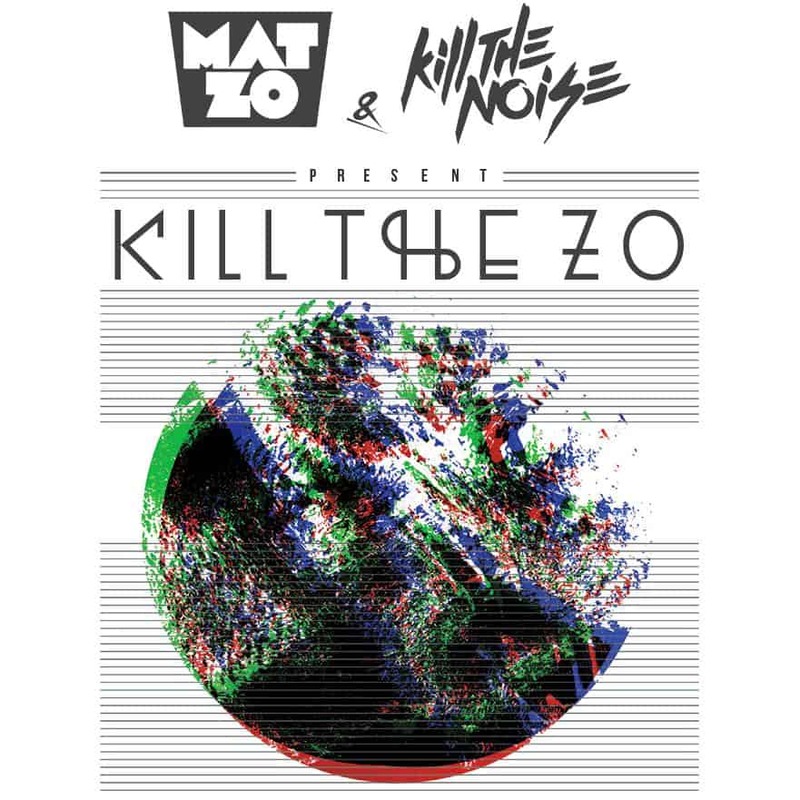 Kill The Noise & Mat Zo Team Again To Remix Big Gigantic's "Got The Love"
Kill The Zo is back again just one week after releasing their single “Part 1”, with an amazing remix of Big Gigantic's “Got The Love”. Off of Big Gigantic's “Brighter Future” remix album out August 30th, Kill The Zo drop one of the more unique remixes I've heard in a long time. The song starts up sounding like a traditional unremixed Big Gigantic track until about a minute and ten seconds in when the RIDDIM kicks in. Kill The Zo come HARD with a killer Riddim 1st drop that will rock your speakers. That drop then leads itself into another speaker rocking drop but at three minutes and twenty-three seconds in, this song is COMPLETELY flipped on its head. We go from a bass rocking riddim track into what sounds like a completely different song with soft keyboard melodies and a sweet and slow bass line. Listen to the track below, & download it HERE for FREE. Please let me know on socials if you think as highly of this song as I do!